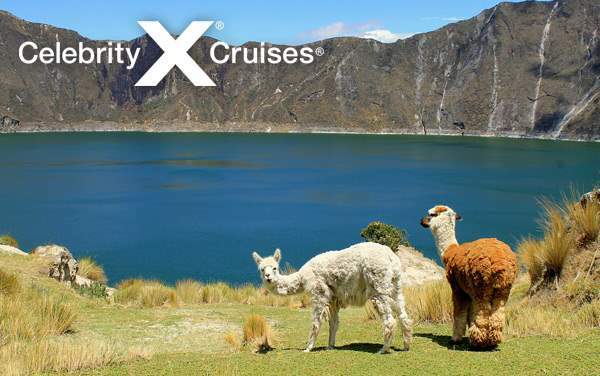 Soak in the culture and history of the region as Celebrity Cruises takes you to South America’s most exciting destinations. 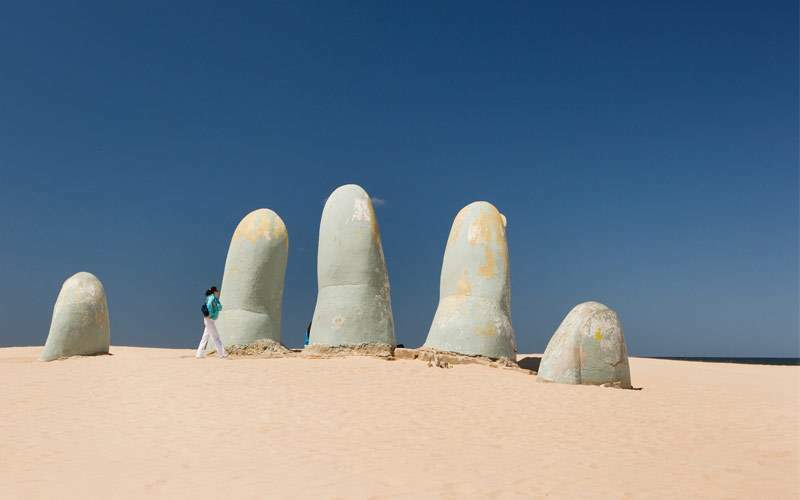 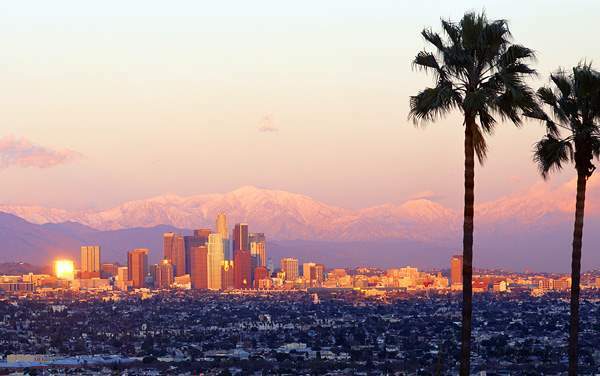 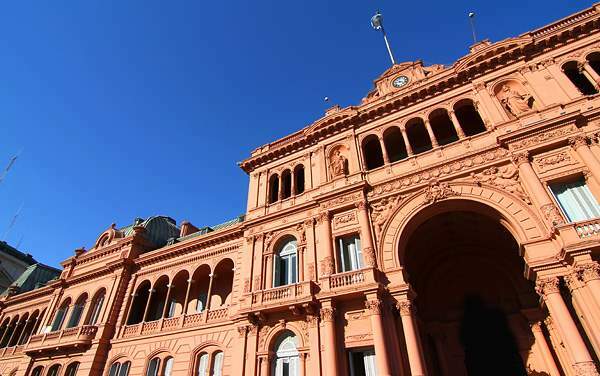 Whether you want to dance in the tango clubs or relax on the beach, you can do it all in South America. 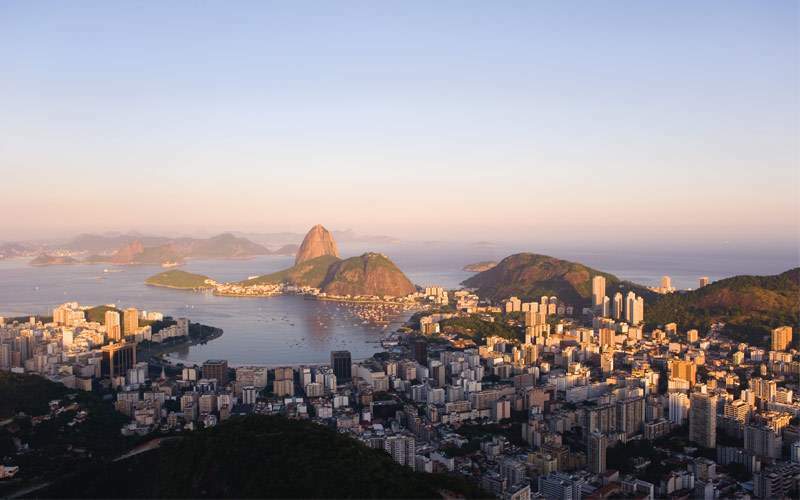 Explore the land of beauty, vibrant culture, and a welcoming spirit—you may find yourself learning the ins and outs of Brazilian cuisine one day or bargaining for a local treasure the next. 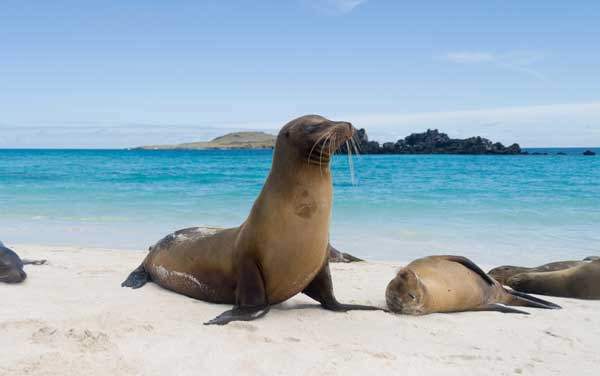 Each day is an adventure and a treat when you cruise to South America with Celebrity Cruises. 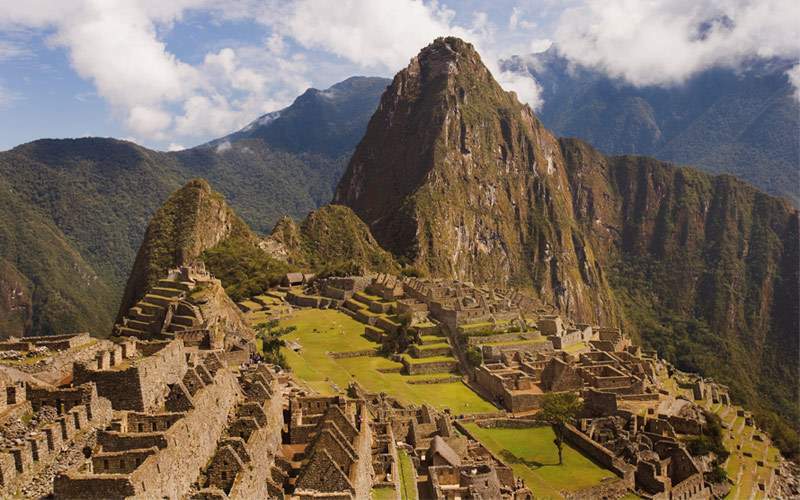 Experience the beauty of South America by taking a journey to Machu Picchu in Peru or spending some times at Iguazu Falls which lies on the border of Brazil and Argentina. 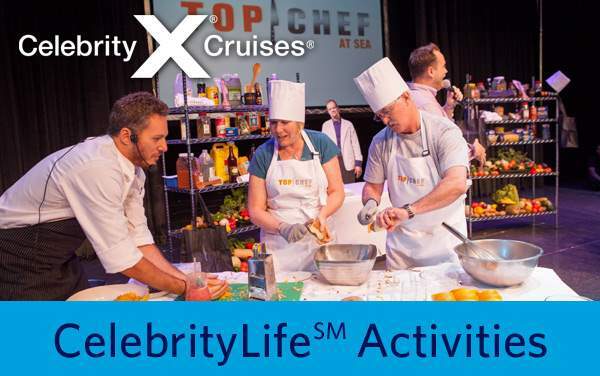 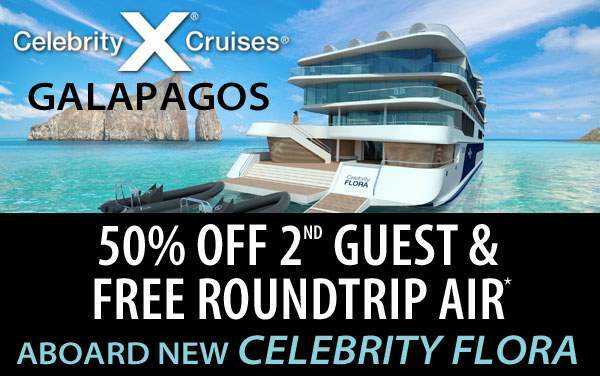 Enjoy South American culture, cuisine and more with Celebrity Cruises. 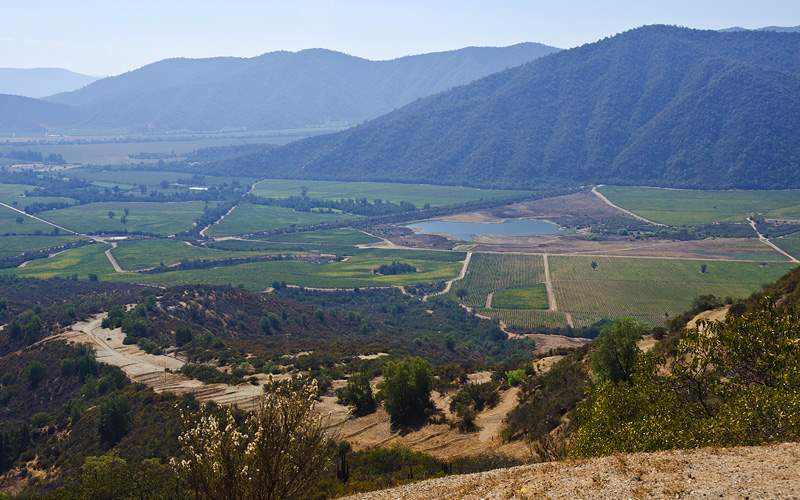 Travel through the base of the Andes and climb up to the Chilean Altiplano for breathtaking views of grand estates and farmlands of the Lluta Valley, including the 17th century colonial village of Putre. 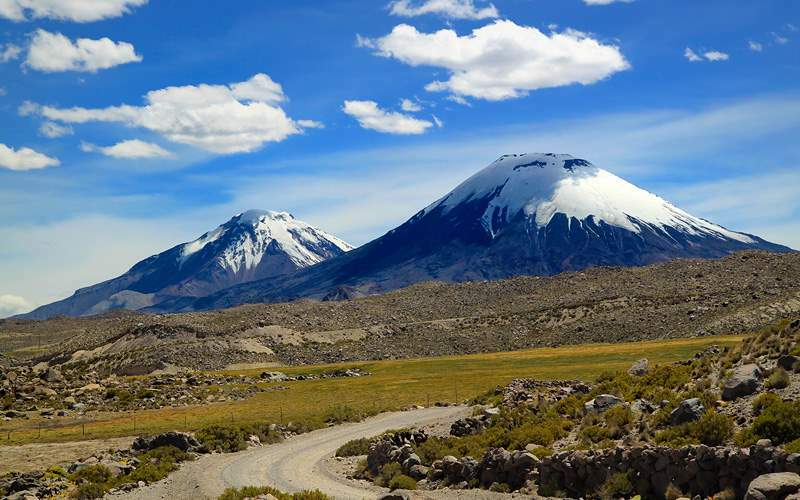 You will travel through the Lauca National Park that encompasses mountains, monuments and reserves. 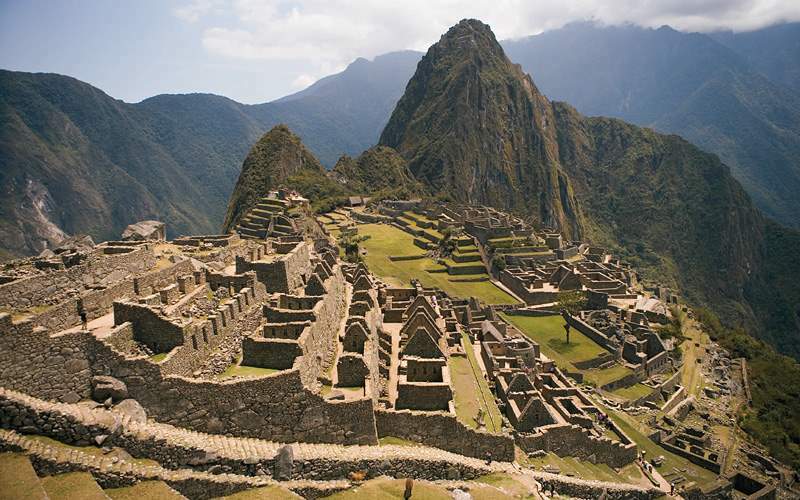 Discovered and listed as one of the Seven Wonders of the World in 1911, Machu Picchu is a striking citadel on the side of a mountain in Lima. 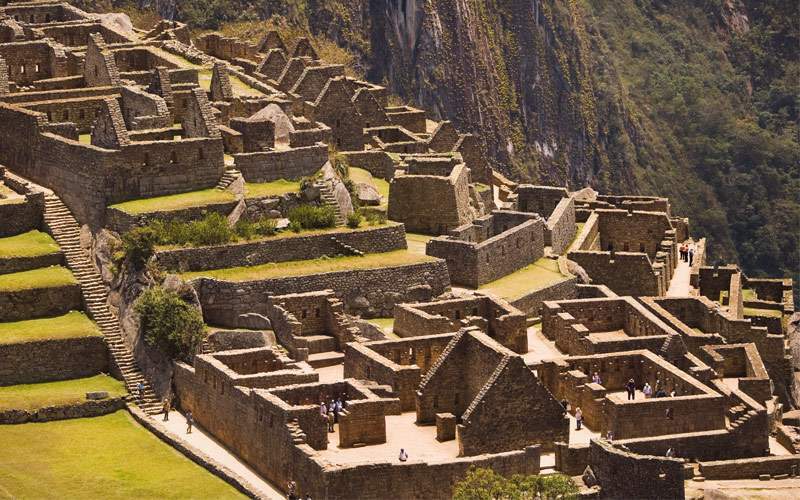 The natural castle is located within the “Sacred Valley of the Incas” which is also known for its exceptional climate, fertile lands and the Vilcanota River. 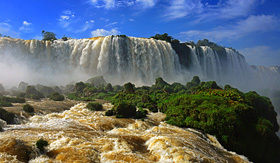 Travel to the border of Argentina and Brazil to see the “Big Waters” of Iguazu Falls. 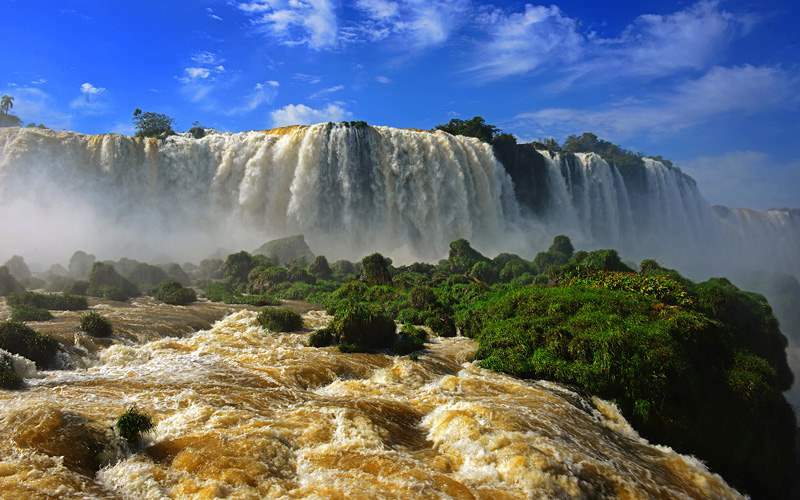 The extraordinary cascades stand twice as high as Niagara Falls and the water crashes over 250 feet below. 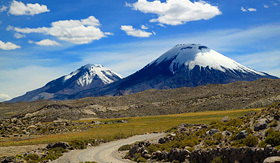 With a climate that is consistently clear, the Elqui Valley is home to great poets, pisco manufacturing and astronomers. 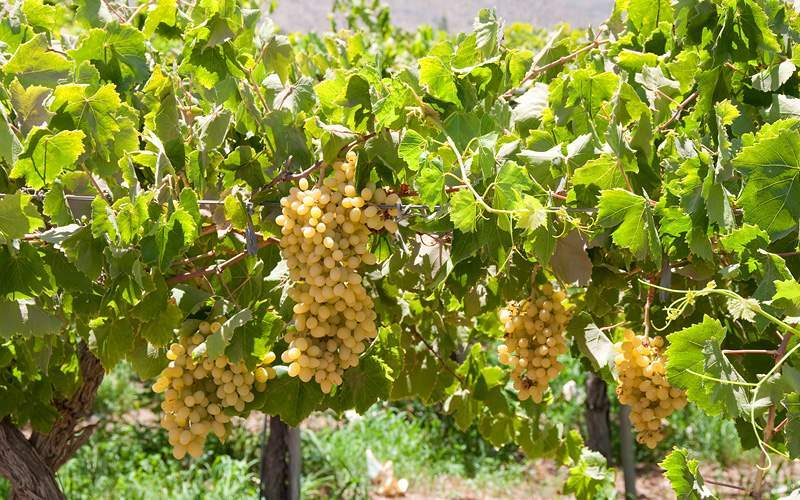 Traveling through the valley, you will be able to admire the poetry of Gabriela Mistral at her museum and sample the local pisco, a brandy produced for wines in Chile and Peru, at the Pisco Distillery. 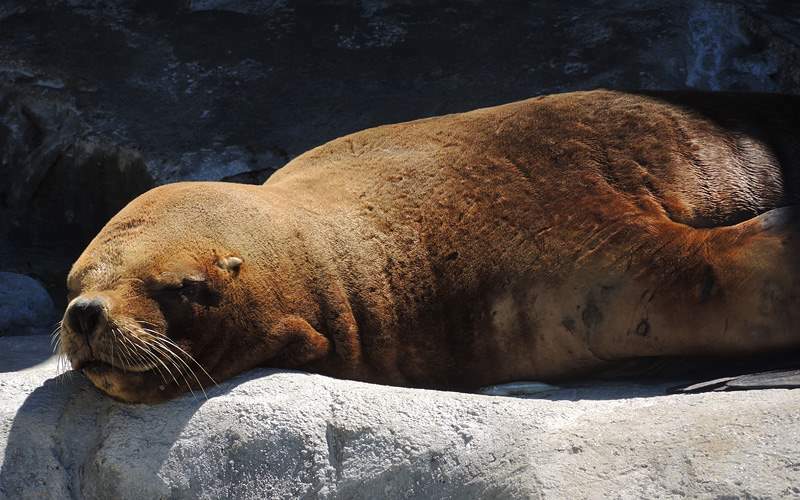 Cruise through the government reserve of Isla de Lobos, where you can observe the sea lions and sea wolves from the boat. 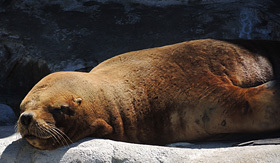 The small island is only a few miles from Punta del Este and is home to a large colony of sea lions. 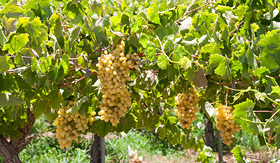 The Chilean wine tradition is one that is truly unique to the region, and you can learn about it traveling through Casablanca. 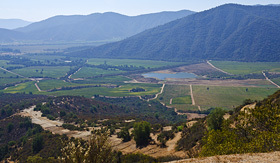 You’ll enjoy tours and tastings at world class wineries like the Indomita Vineyard Estancia and El Cuadro Vineyard. View our photo gallery of South America cruising photos from Celebrity Cruises. 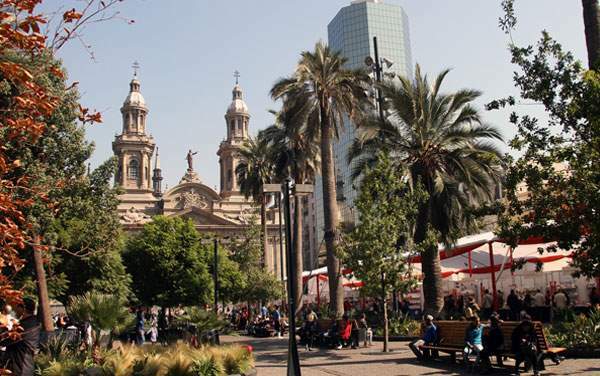 Best of all, this is merely a sample of the sights waiting for you on a Celebrity Cruises South America cruise vacation.